Home / autosnewyork / HYUNDAI ACCENT BLUE 2013 AZUL, AUTOMÁTICO-SHIPTRONIC, CON NEBLINEROS, ALARMA, VIDRIOS ELECTRICOS, FULL EXTRAS, VIDRIOS ELÉCTRICOS. CON GPS SATELITAL GRATIS. FINANCIAMOS HASTA 100%. ESPECIAL PARA UBER, NOVA, OBNY O CABIFY. HYUNDAI ACCENT BLUE 2013 AZUL, AUTOMÁTICO-SHIPTRONIC, CON NEBLINEROS, ALARMA, VIDRIOS ELECTRICOS, FULL EXTRAS, VIDRIOS ELÉCTRICOS. CON GPS SATELITAL GRATIS. FINANCIAMOS HASTA 100%. ESPECIAL PARA UBER, NOVA, OBNY O CABIFY. 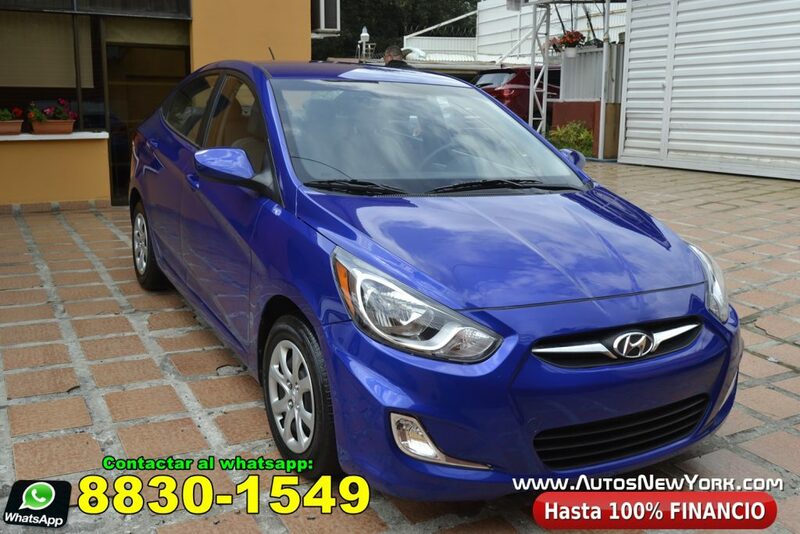 NOS ACABA DE LLEGAR ESTE HYUNDAI ACCENT BLUE 2013, COLOR AZUL, CON NEBLINEROS, ALARMA, GPS SATELITAL, SHIPTRONIC, 1600cc. VIENE CON SISTEMA ECONOMIZADOR DE COMBUSTIBLE, VIDRIOS ELÉCTRICOS, BATERÍA NUEVA, 4 PUERTAS… FULL AIRE ACONDICIONADO, FULL EXTRAS. Previous: NISSAN VERSA-TIIDA 2012 AUTOMATICO, COLOR GRIS MEDIO, CON VIDRIOS ELECTRICOS, DIRECCIÓN HIDRÁULICA, AIRE ACONDICIONADO, CON GPS SATELITAL GRATIS. FINANCIAMOS HASTA 100%. ESPECIAL PARA UBER, NOVA, OBNY O CABIFY. Next: HERMOSO HYUNDAI ACCENT 2009 AUTOMÁTICO, COLOR CELESTE, CON BATERIA NUEVA, FULL EXTRAS, FINANCIAMOS HASTA 100%. ESPECIAL PARA UBER O CABIFY. LO DAMOS CON GPS LOCALIZADOR SATELITAL GRATIS, ALARMA NUEVA Y POLARIZADO.